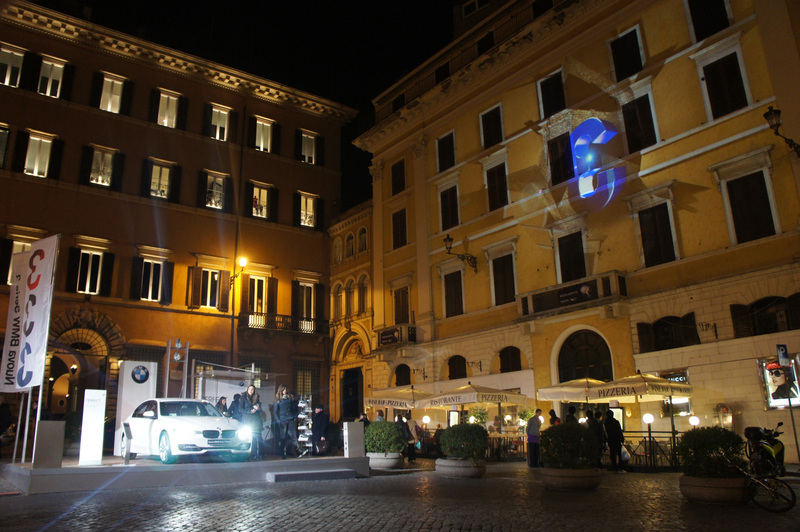 MAC Group replays the event of Milan, Largo La Foppa, for BMW. 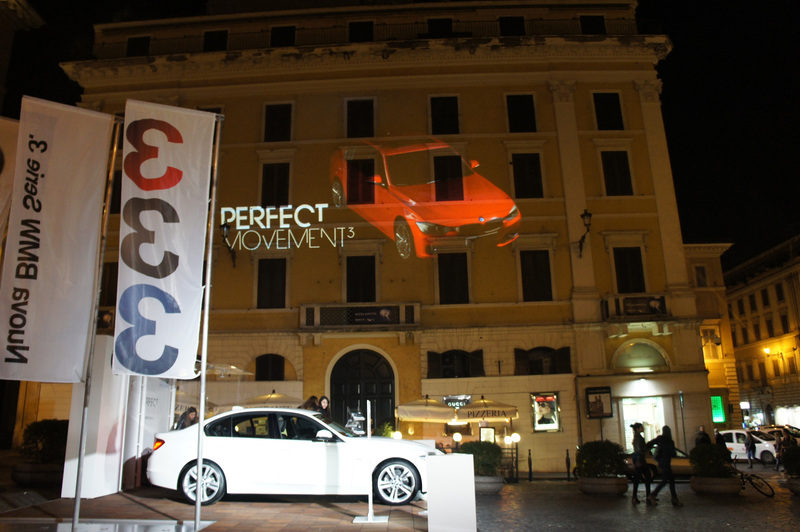 BMW presents its new 3 Series with a show of architectural projections entirely inspired by the “Perfect Movement” concept. 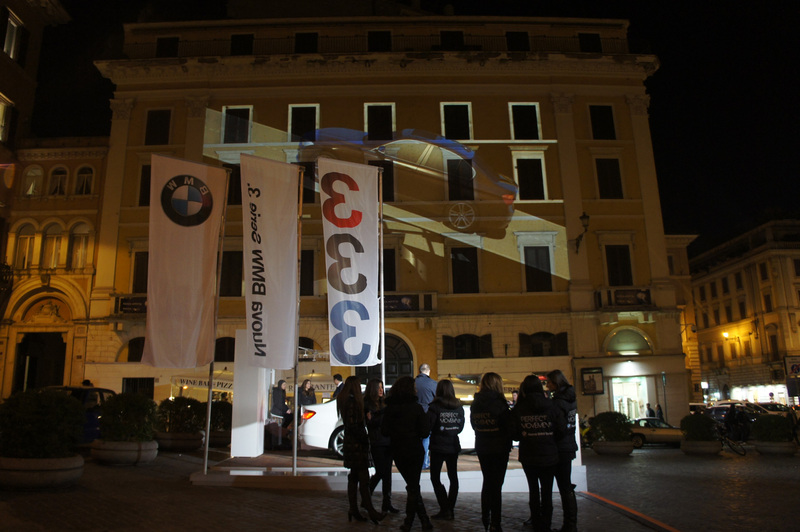 A dynamic 3D Mapping animated Piazza Mignanelli during the presentation of the new 3-series. The creative development built a parallelism between the power of athletic movement, that does not lose elegance but it is indeed completely soaked in it, and the new performances of the BMW 3-series.